Seabury homes are located in the South Huntington Beach area of Huntington Beach, California. The Seabury community is a great place to find one story properties in the heart of Huntington Beach. This is a great location situated just blocks to the Edison recreational park that features baseball fields, tennis, basketball and racquet ball courts as well as plenty of open space. Award winning schools like Moffatt elementary, Sowers middle and Edison High School are located within close proximity. 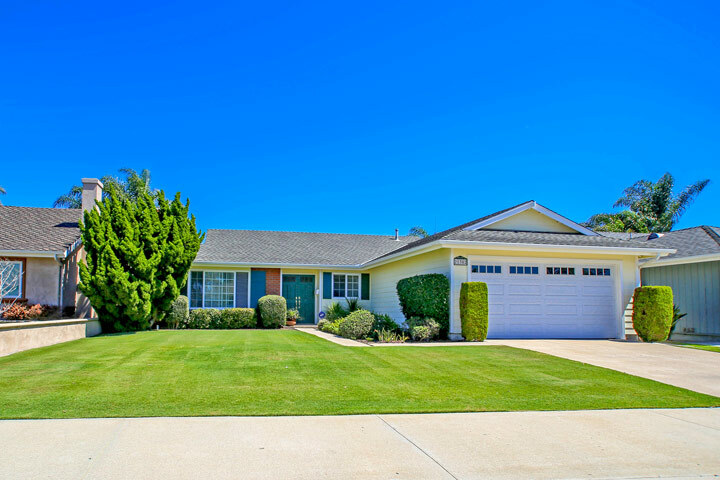 Below are the current Seabury homes for sale and for lease in Huntington Beach. Please contact us at 888-990-7111 with questions regarding this community and any of the properties listed for sale here.